Get to know your AustinåÊChapter President: Trish Mueller. 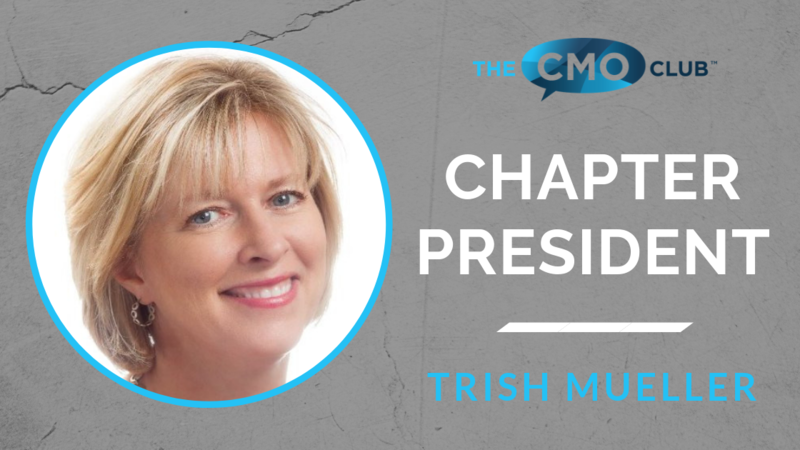 Trish is the recent CMO of Home Depot and is currently the Co-Founder of Mueller Retail Consulting. SheåÊhas been a CMO Club Member since SeptemberåÊof 2013,åÊactive in chapter dinners, a roundtable leader, a featured speaker at CMO Club Summits, 2015 CMOåÊMarketing Innovation AwardåÊWinner and sits on The CMO Club Advisory Board.åÊConnect with Trish on LinkedIn. 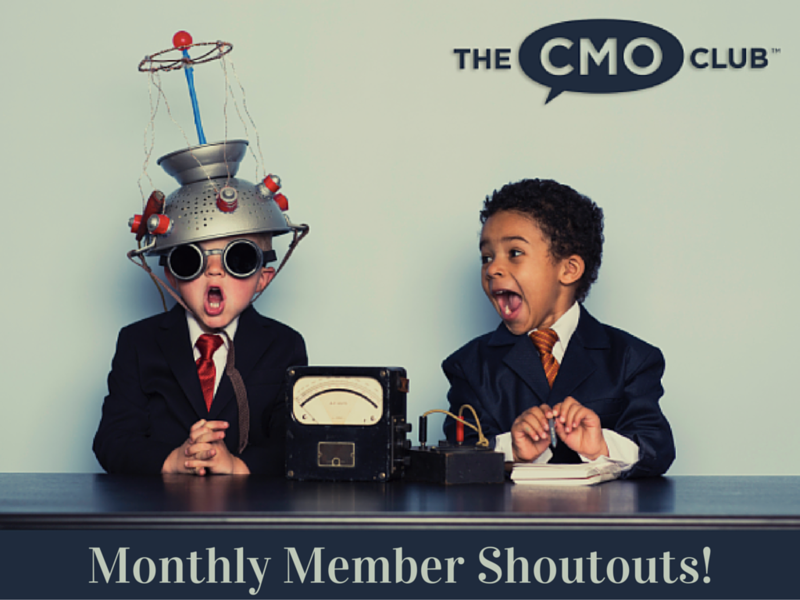 Announcing The CMO Club Advisory Board! More Innovation. 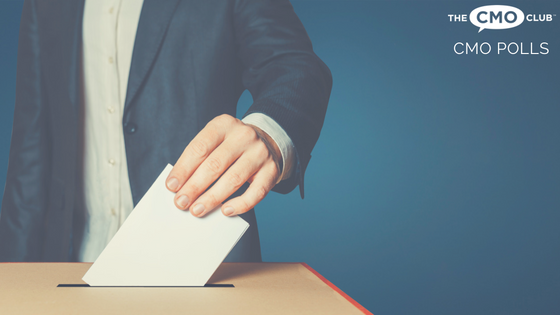 More CMO Success. Some words of wisdom from Trish. Kathy Kladopoulos, Trish Mueller and Kim Feil getting the audience going during the Spring Summit. Thank you for all you do, Trish!åÊLearn more about the AustinåÊChapter and join Trish for the next AustinåÊChapteråÊevent.åÊCheck out the recent feature on Raleigh-Durham Chapter President, Karen SageåÊhere.